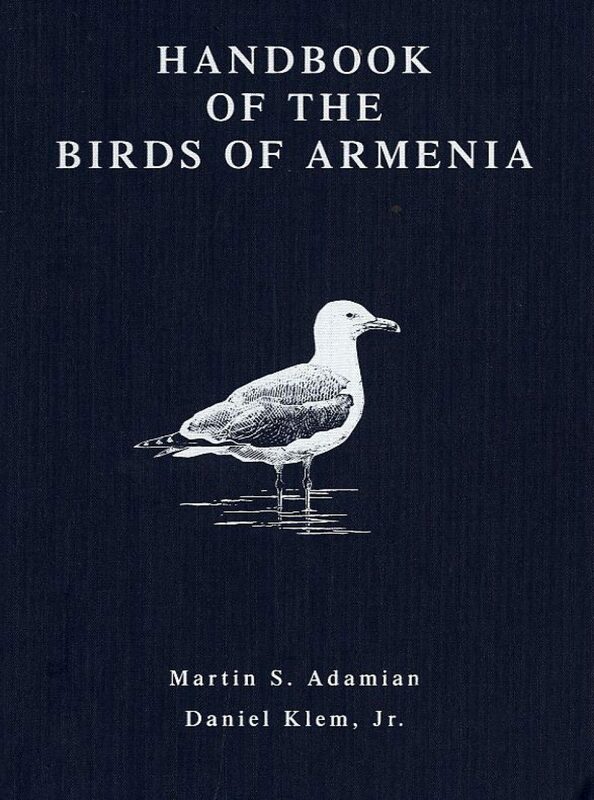 This superb handbook (which has an extraordinarily detailed map of Armenia shrink-wrapped with the book) is a model of its kind, documenting all available data on birds occurring within the borders of the Republic of Armenia. 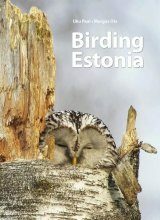 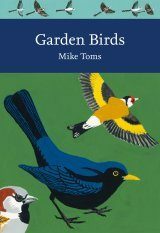 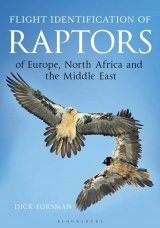 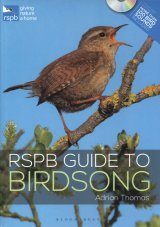 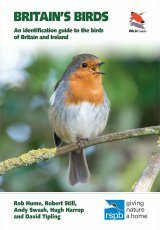 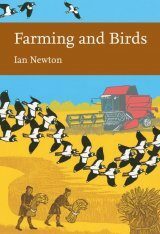 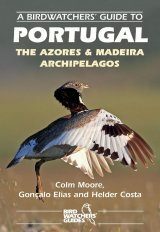 The content of the book serves as an essential reference that can form the basis of a national program to effectively protect, maintain, and where possible, restore the nation's bird life. 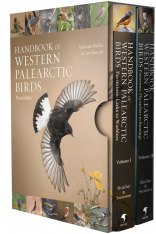 The handbook also identifies species of special concern within Armenia, covering threatened, undetermined, and extirpated species in the country, such as Black Stork, Little Bustard and White-winged Scoter. 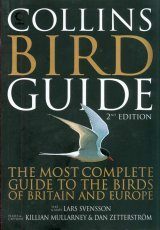 The work complements the enclosed foldout Birds of Armenia Reference Map and A Field Guide to Birds of Armenia (1997, same authors).